I love when couples allow us to be part of their special day- especially because I know there are so many engagement options and venues out there! I was really excited to write today's post because the below gift is one of my favorite offerings we have. For a proposal second to none, I often recommend the "Create a Fairy Tale Engagement" gift from our Disney Dream Makers. 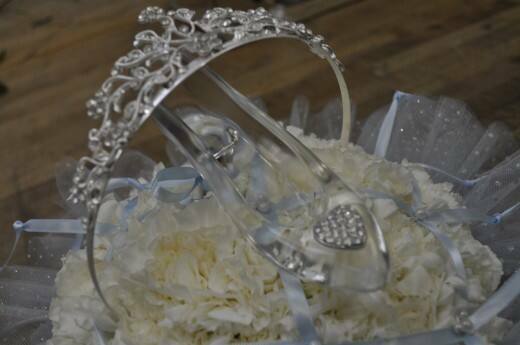 As if the glass slipper wasn't magical enough, it even comes with your very own tiara! 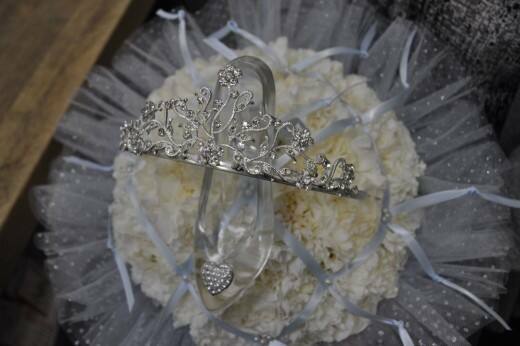 Can you say princess-at-heart? 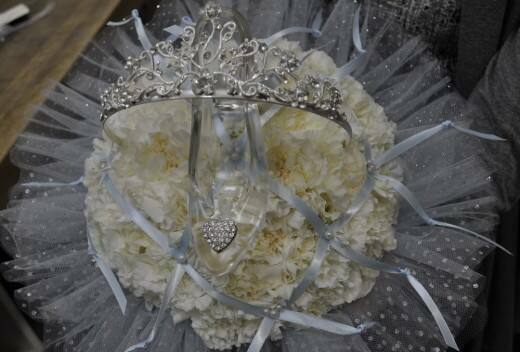 Keep in mind that our Dream Makers can make any wish come true, so if tiaras and glass slippers aren't your thing they can still help you plan and build the perfect proposal. Feeling overwhelmed? Give them a call at (407) 939-4438 and let them handle all of the details!